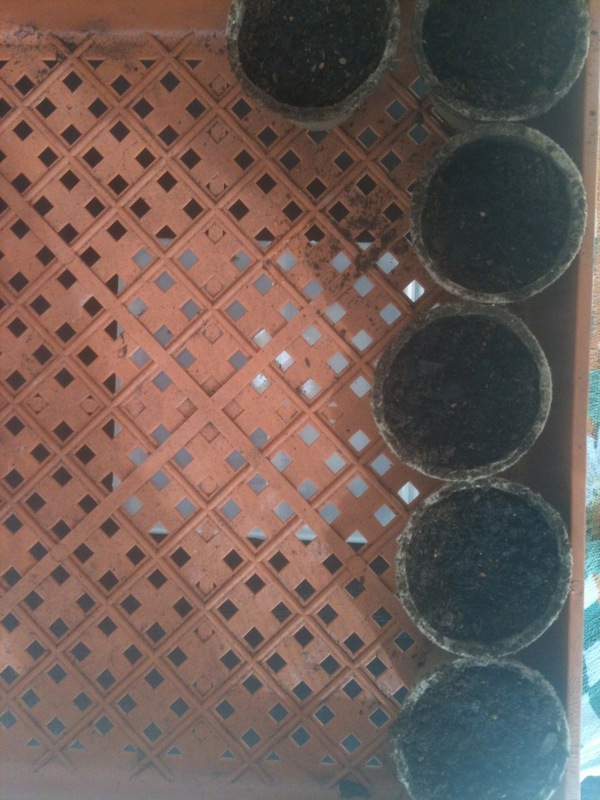 In this tray I sowed cucumbers. Two weeks later — ta-daa! 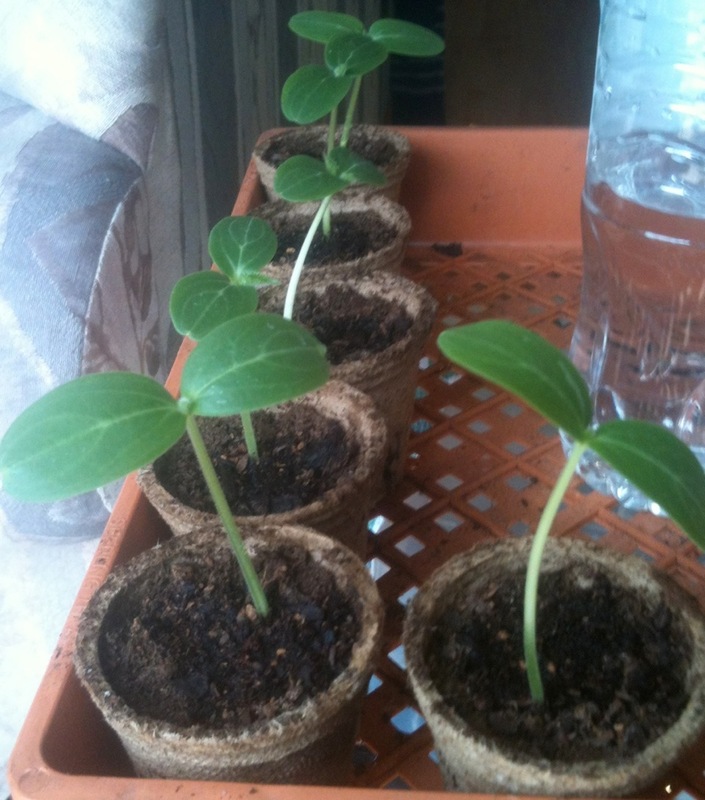 Very happy cucumbers. 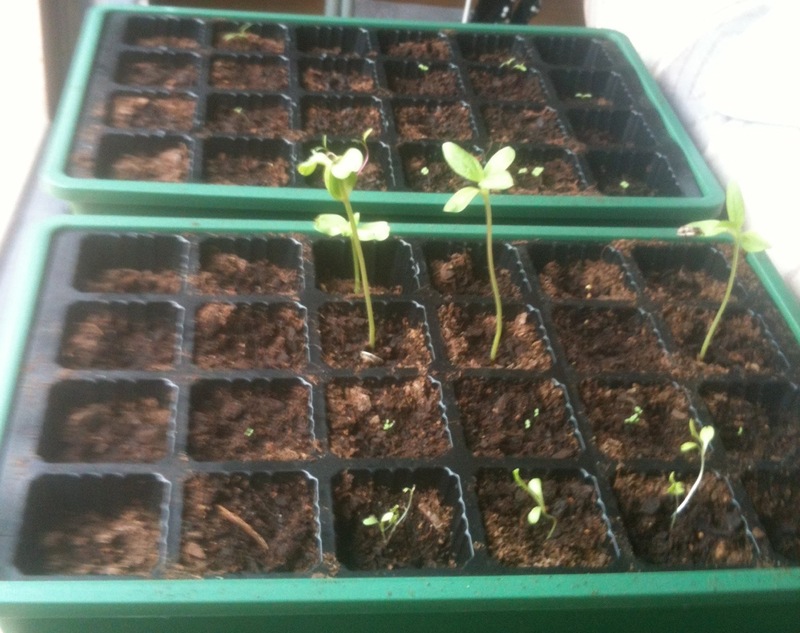 Look at them grow! 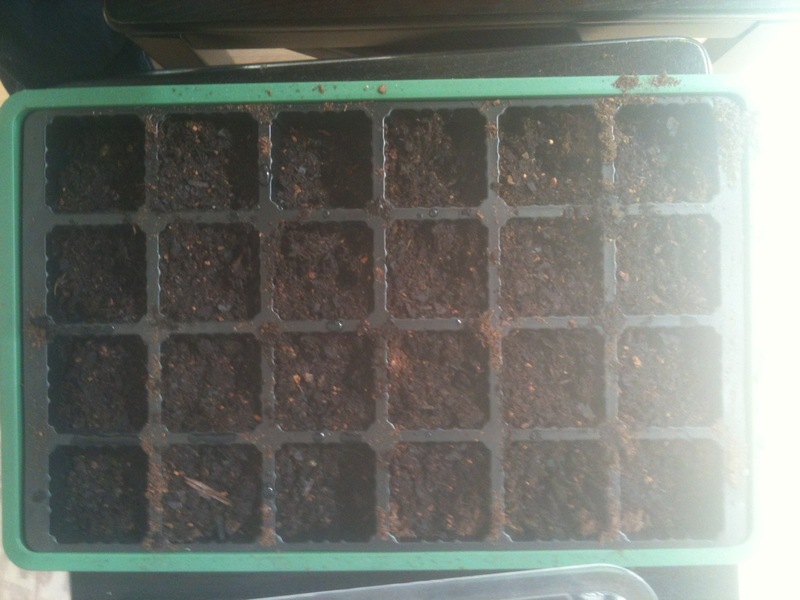 I planted the cucumbers and the sunflowers into the ground today. Spring is here! Do you grow your own veggies or fruit?